Great location! Priced to sell! 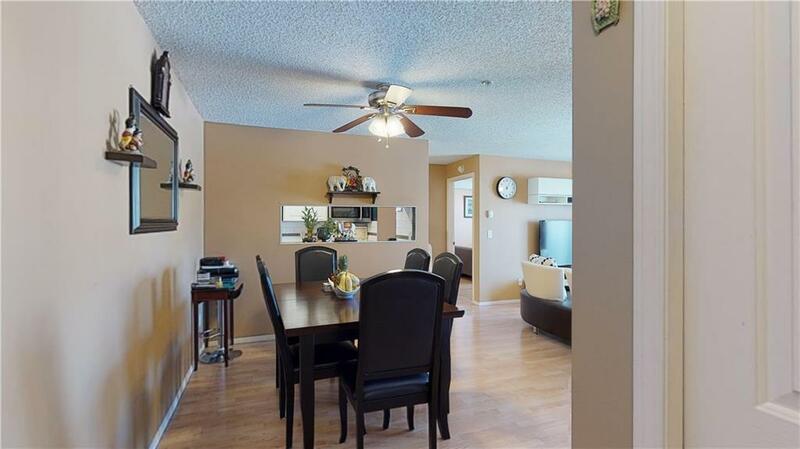 Approximately 20 minutes drive to Downtown for WORK or to Chestermere Lake for FUN. 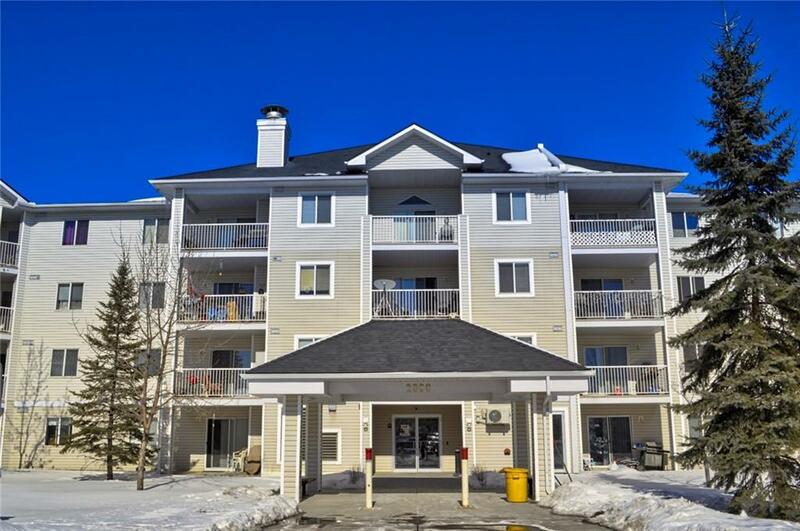 This well maintained unit is a two-bedroom, two-full bathroom condo with in-suite laundry, storage and assigned exterior parking stall. Enjoy the views of Elliston Park, home of the yearly 'GLOBAL fest' fireworks. Condo fees include all utilities including electricity, except phone and cable. Public Transit is available directly across from building. 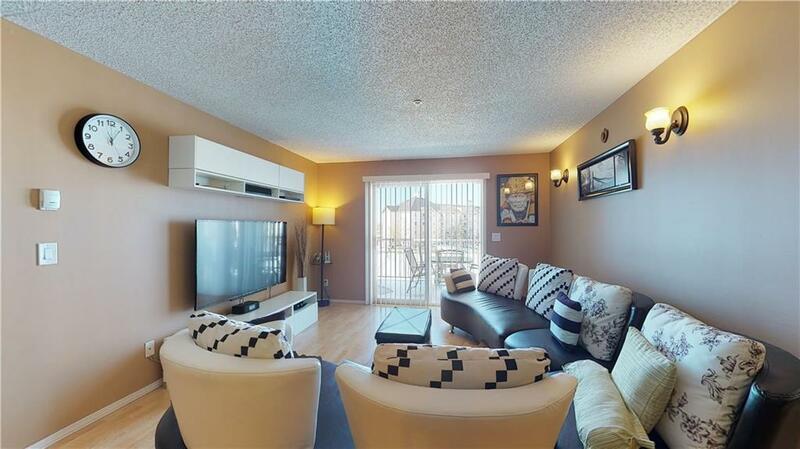 Close to amenities such as the new Costco and East Hills Shopping Centre. 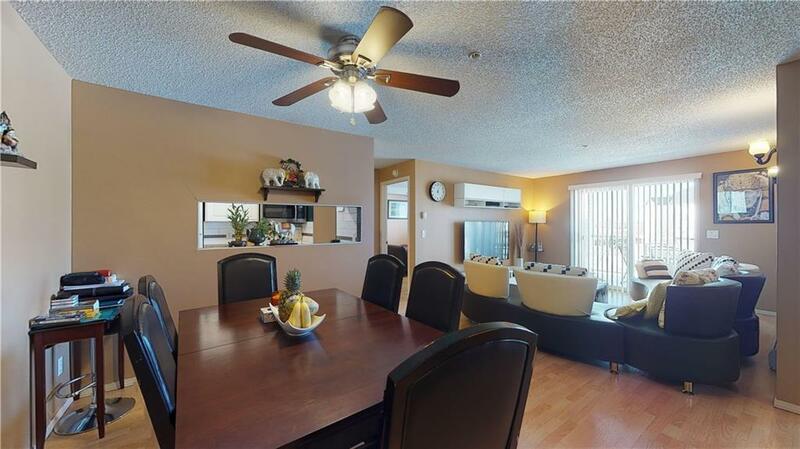 A very affordable condo in great condition! Excellent first time buyer or cash flow investment property! Come and see!